This led module can be used in order to test the solenoid outputs of the Zaccaria driver board G2. 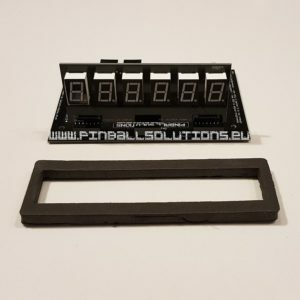 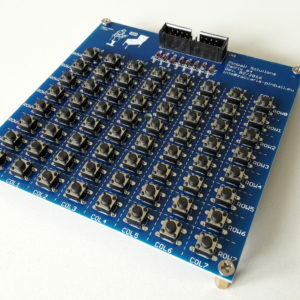 It contains 26 inputs channels to be connected to ground outputs and one +5V common input. 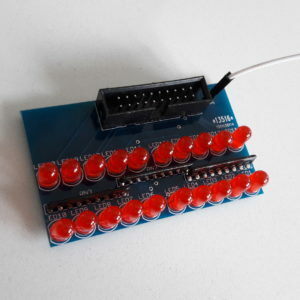 With this configuration you can use the 26 LEDs module to troubleshoot the different outputs of a Zaccaria driver board. 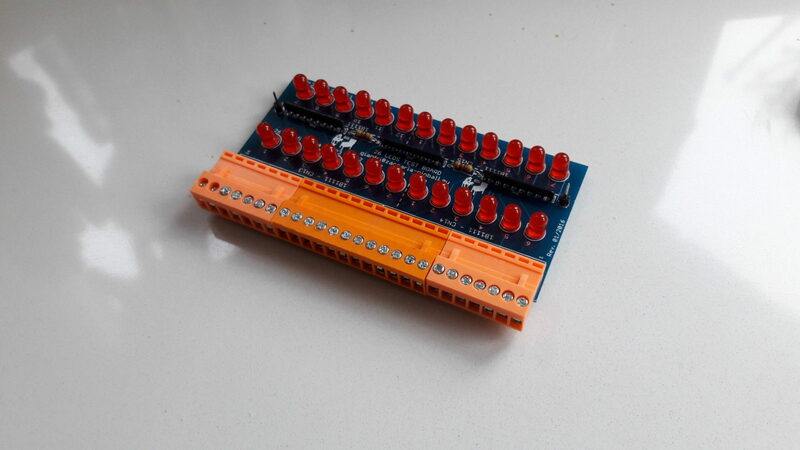 The board directly plugs into the male 24 pins solenoid header of a G2 driver board. 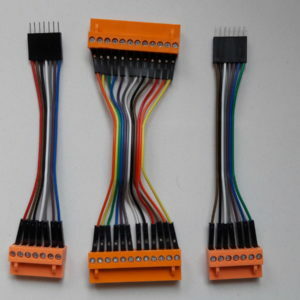 If you want to connect it to the Zaccaria G1 driver boards solenoid outputs you need an additional harness which can be ordered separately. 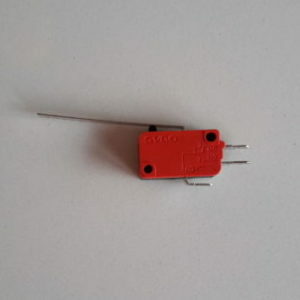 This module can be used with other brands as well but currently we only provide you Zaccaria connectivity.